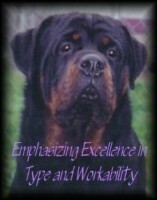 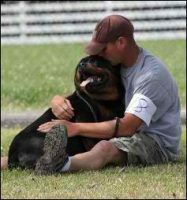 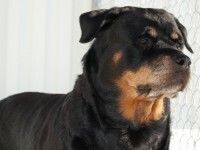 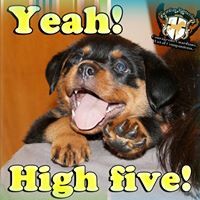 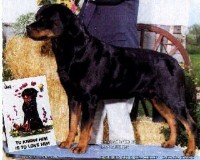 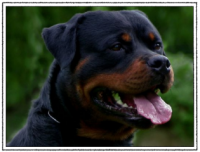 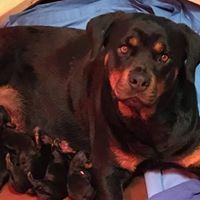 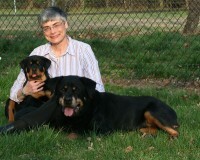 Von Hank Kennels is located in Long Island, New York and has been involved in raising Rottweilers since 1987. 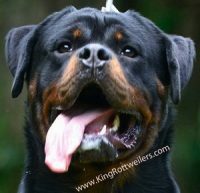 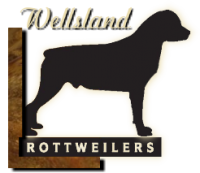 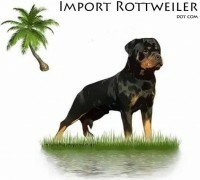 Starting with only one and growing to many, we have only bred Rottweilers with the aim of improving the characteristics of the breed. 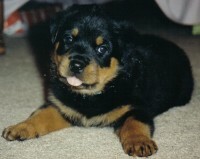 Occasionally, we have puppies available from a few litters we produce in a given year.